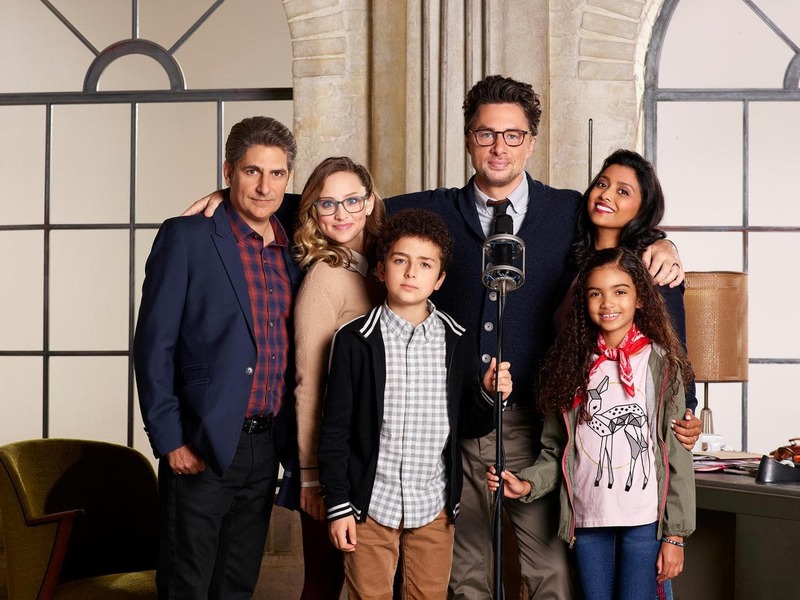 ABC has canceled family/workplace hybrid comedy Alex, Inc. after one season. The series aired on Wednesdays at 8:30 this spring, where it disappointed compared to the rest of ABC's comedy line-up this spring, and rated significantly lower than its timeslot predecessor, Speechless. This is a correct prediction for The TV Ratings Guide.